New achievement system! 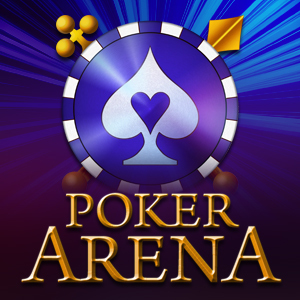 Play, win and send gifts! Synchronize your quest achievements on different devices! Play whenever and wherever you want! 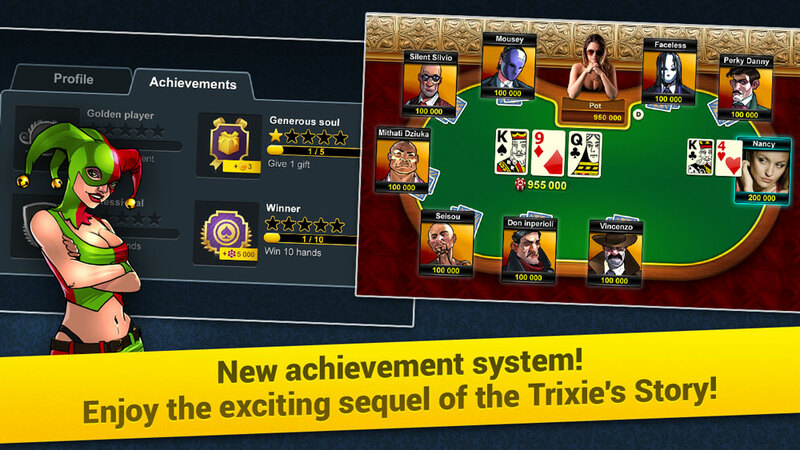 Enjoy the exciting sequel to Trixie's Story with improved memory performance and minor bug fixes.